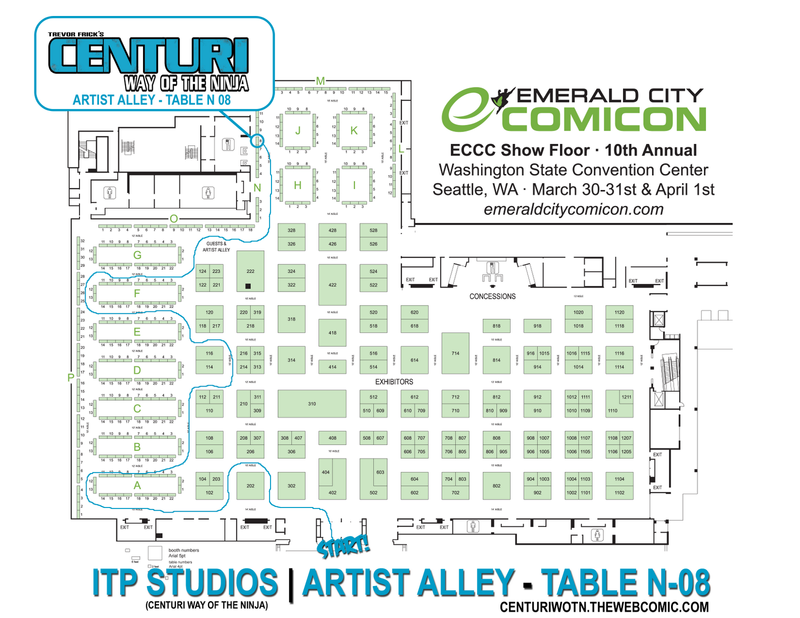 Emerald City Comic Con starts TOMORROW! 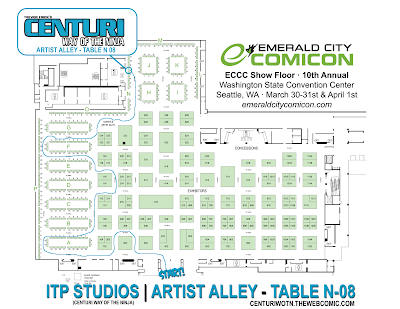 Be sure to drop by if you are in the area. Looking forward to all the great creators!